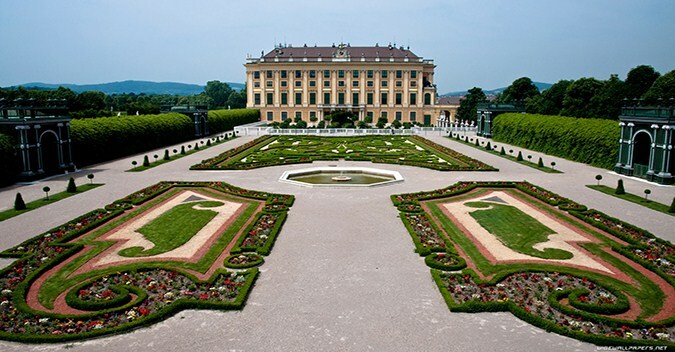 Experience the best of the Hapsburg Empire. 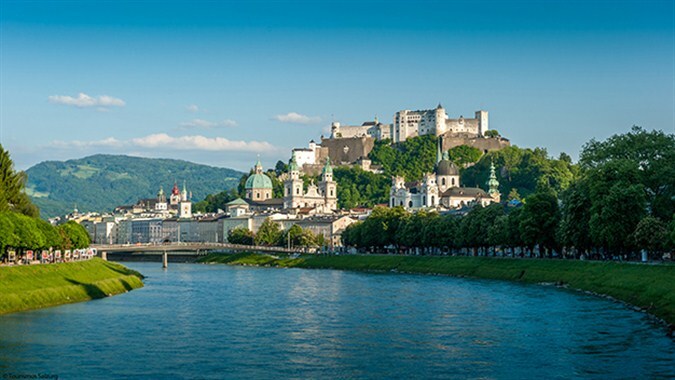 Explore the birthplace of Mozart. 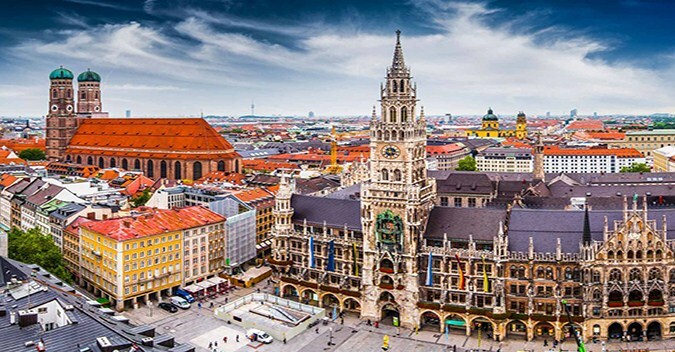 Extend your stay in the Bavarian jewel of Germany. Multi-day packages for independent travelers. Packages include transport by high-speed trains. Day 1 : Beirut - ViennaTransfer on your arrival flight to the hotel in Vienna. Check in at hotel. Free time for the rest of the day. Day 2: ViennaBreakfast at hotel then half day city tour of Vienna passing by the historical sights : Ringstrasse, the State Opera House, the magnificent Museum of Fine Arts with its world famous art treasures of the Schönbrunn Palace. Day 3: ViennaBreakfast at hotel. Free day in Vienna or optional tour. Day 4: Vienna - SalzburgBreakfast at hotel then departure to Salzburg by train (Vienna / Salzburg => 2 hours and 25 minutes). Check in at hotel . Free for the rest of the day in Salzburg. Day 5: SalzburgBreakfast at hotel then Original Sound of Music half day tour. PM: Free for the rest of the day in Salzburg. Day 6: Salzburg - Munich Breakfast at hotel then departure to Munich by train (Salzburg / Munich => 1 hour and 35 minutes). Check in at hotel. Free for the rest of the day in Munich. Day 7: MunichBreakfast at hotel then Hop on Hop off City tour of Munich. PM: Free for the rest of the day in Munich. Day 8: Munich - BeirutAfter breakfast, transfer to Munich airport.